This promotion offers the ultimate immune system boost. 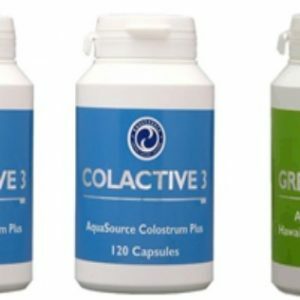 This is probably the best of what AquaSource and nature itself has to offer in order to maintain a high functioning immune system and a high-energy organism. 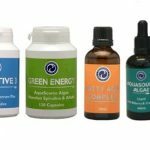 This combination covers all the basics and is highly recommended to everyone, whether they feel their immunity weakened or want to ensure their organism and cells get nourished with the most basic and important ingredients. 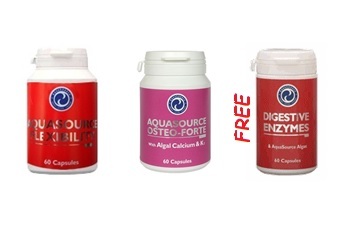 This promotion offers the ultimate immune system boost. 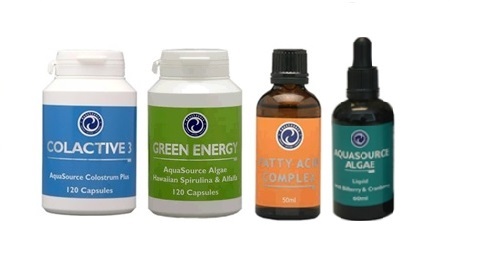 This is probably the best of what AquaSource and nature itself has to offer in order to maintain a high functioning immune system and a high-energy organism. This combination covers all the basics and is highly recommended to everyone, whether they feel their immunity weakened or want to ensure their organism and cells get nourished with the most basic and important ingredients. Take advantage while it lasts! 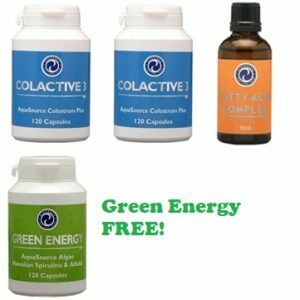 Order 2x ColActive 3 + 1x Fatty Acid Complex and get 1x Green Energy free!